Is that a tool in your pocket? Fitness trackers have taken the world by storm and seemingly will replace the humble wristwatch as the arm-accessory of choice. 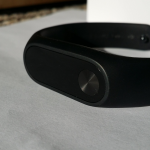 How does Xiaomi’s low-cost band stack up? 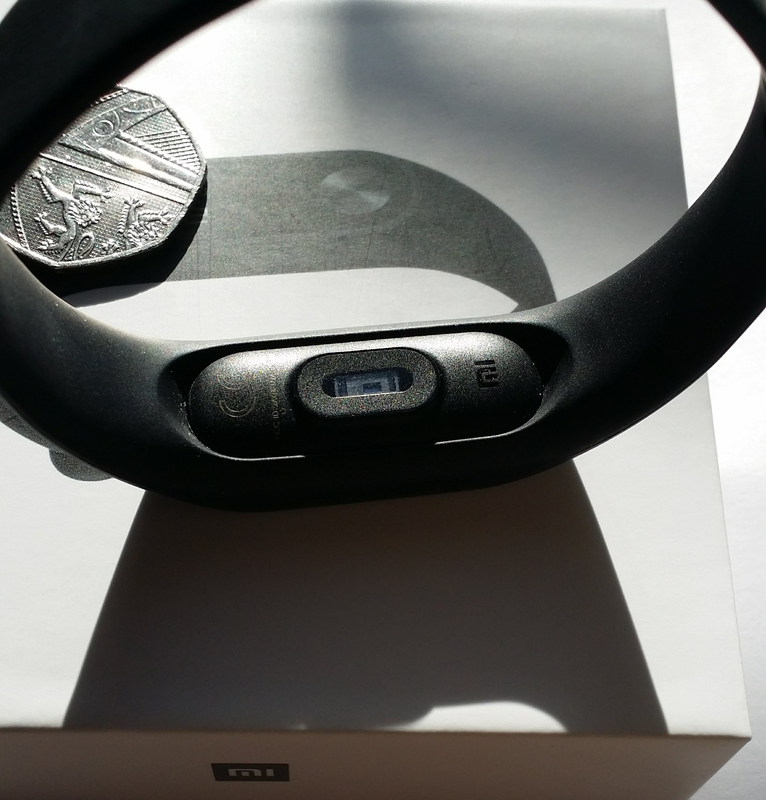 As with other Xiaomi products we’ve reviewed, we get simple/minimalist but stylish packaging, featuring the band, the Mi logo and tech specs on the bottom of the box. You won’t be disappointed and it would make a good gift. Let’s look at those in detail. It’s an LED display in light blue that appears when you press the touch button, or optionally when turning your wrist. It’s clear enough in most circumstances, but can be tricky to view in bright sunlight. It’s more than adequate for the job. Given the nature of the display, the notification system is basic, displaying an icon of what’s notification type is occurring and brief text. This does mean you can see who’s calling and is handy, but it’s most useful as a way to not miss a call rather than anything else. You can’t reject calls or answer messages. Still, you can display the annoying beeps on your phone and rely on vibrations from the band instead. In our testing, step counting was excellent and almost exactly matched a standalone pedometer. This is likely to be your major use of the device so this is good news. You can set a daily goal, and you’ll get a vibration/happy notification if you manage to hit your target. The heart rate monitor is hit and miss. When it works, it’s accurate, but often it doesn’t. You need to stay very still for it to work, which means it’s not at all appropriate for monitoring you while you undertake activities. If you treat it as a bonus feature for occasionally spot-checking heart rate, all is well. 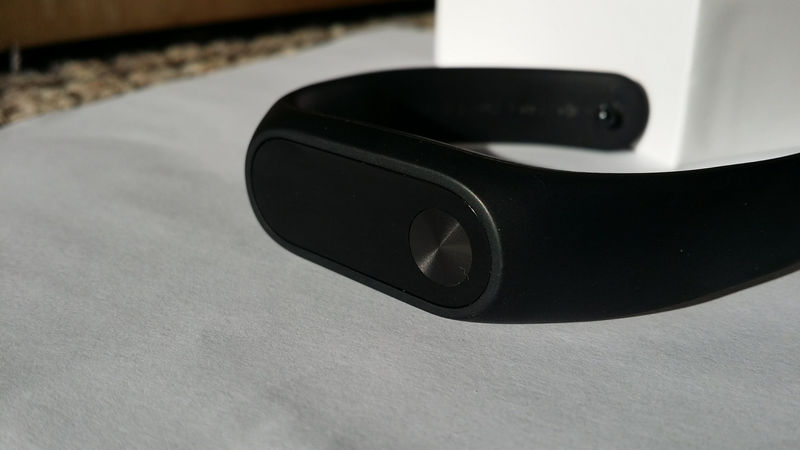 If you buy the Mi Band 2 for heart rate monitoring, you’ll be disappointed. This is the only real misstep with the band. More properly, IP67 is splash proof. 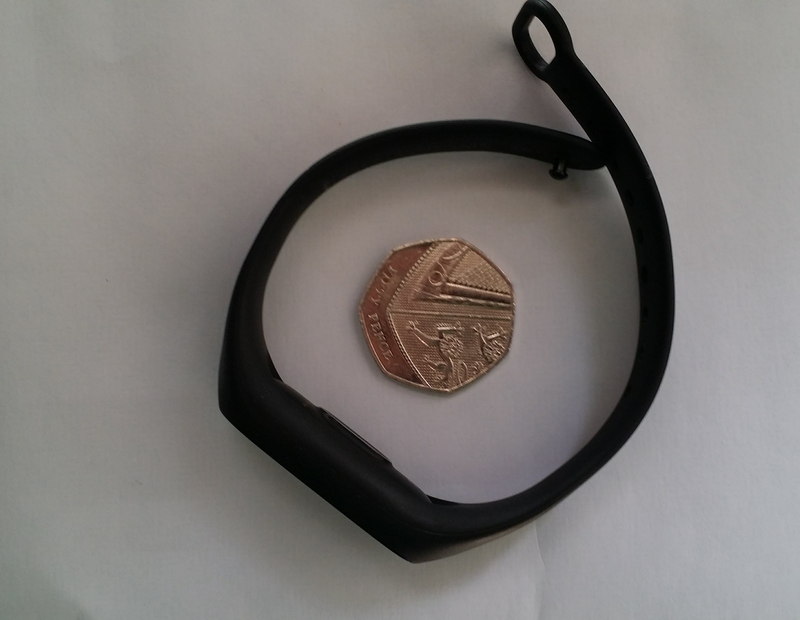 Take your Mi Band for a swim and it will die. The sleep monitor is surprisingly accurate and aims (usually successfully) to track heavy/deep sleep. If you’re a light sleeper and toss and turn, you’re unlikely to have a great deal of deep sleep recorded. An added bonus is a smart alarm to wake you up when you’re not in deep sleep. All good here! When paired with a Redmii Note 3, this feature worked exactly as intended, auto-unlocking the phone when the band is nearby. We’re happy to report that you’re likely to get the full 20 days battery life, as promised. No daily-charging smartwatch here! 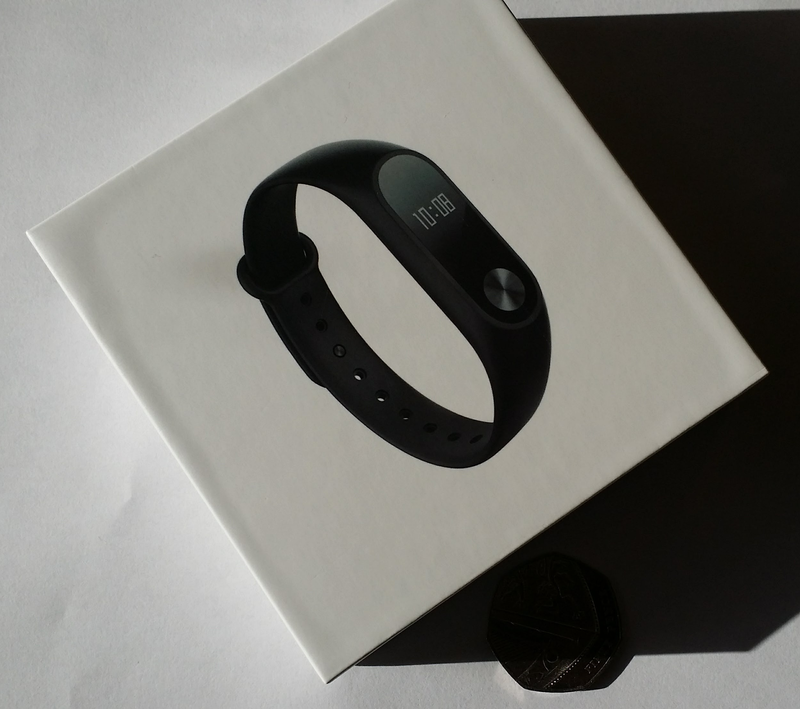 The Mi Band 2 is a small computerised watch that you wear on your wrist. 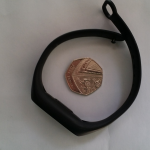 It can tell you the time, your steps, your heartbeat and many more. 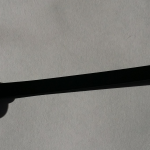 The only problems with the Mi Band are that if you accidentally touch the screen it turns on but even that doesn’t really matter and that if you roll around and wriggle a lot in your sleep it doesn’t always know if you are sleeping or in a deep sleep. 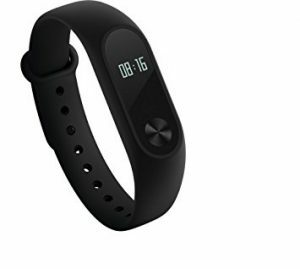 The Mi Band is a great product because it is very useful when you want to know the time and it helps me get my steps up and do more exercise because I want to meet my goal. It also says its battery very clearly so it is very easy to check the battery and know when it is running low. In conclusion, the band is a great item and is certainly worth your purchase. 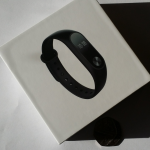 I would definitely recommend the Mi Band and I think anyone who wants a watch like this should buy the Mi Band! With the exception of the heart rate monitor, every feature works as well as much higher-priced competitors. Once you factor in the price (a similar Fitbit will cost you three times as much) this can’t be anything other than a 5-star device.